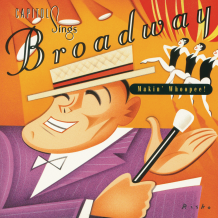 Various Artists - Capitol Sings Broadway: Makin' Whoopee! Stephen Ballentine Music Pub. Co.